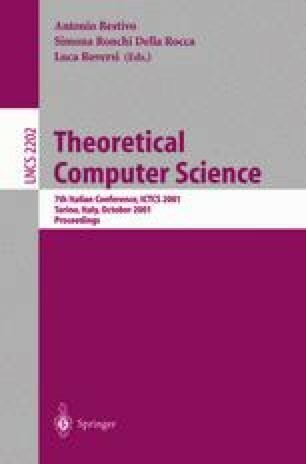 We prove that computing a single pair of vertices that are mapped onto each other by an isomorphism ϕ between two isomorphic graphs is as hard as computing ϕ itself.Th is result optimally improves upon a result of Gál et al.W e establish a similar, albeit slightly weaker, result about computing complete Hamiltonian cycles of a graph from partial Hamiltonian cycles.W e also show that computing the lexicographically first four-coloring for planar graphs is δ 2 p -hard. This result optimally improves upon a result of Khuller and Vazirani who prove this problem to be NP-hard, and conclude that it is not self-reducible in the sense of Schnorr, assuming P ≠ NP. W e discuss this application to non-self-reducibility and provide a general related result. This work was supported in part by grant NSF-INT-9815095/DAAD-315-PPP-güab. The second author was supported in part by a Heisenberg Fellowship of the Deutsche Forschungsgemeinschaft.